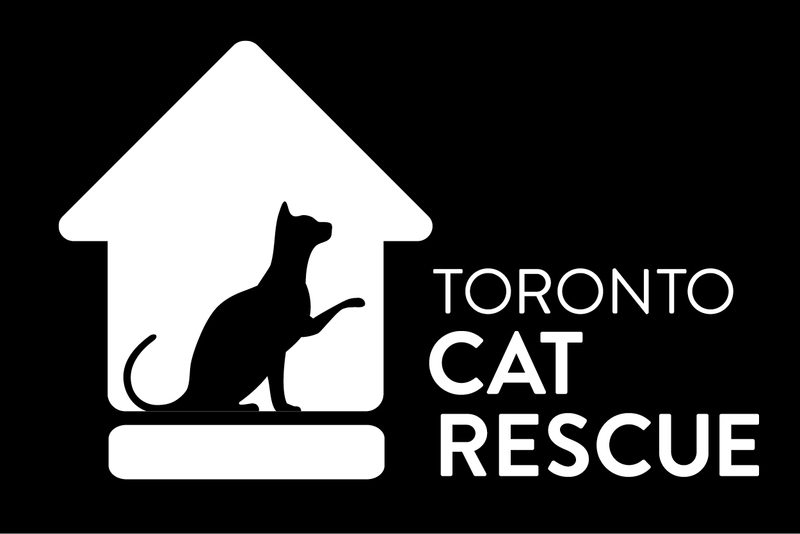 Did you know that you can donate your securities and mutual funds to Toronto Cat Rescue (TCR)? By donating your securities or mutual funds, you can make a meaningful contribution towards TCR’s life-saving rescue work and you receive great tax benefits by avoiding paying tax on your capital gains. Donating securities is an impactful and efficient way to give! Click here to get started and start helping to save more feline lives!